New name signifies continued focus on being the premier investor and partner to early-stage technology companies in Texas and South-Central US. Firm adds venture capital veteran Stephen Gray to lead capital development and investor relations. 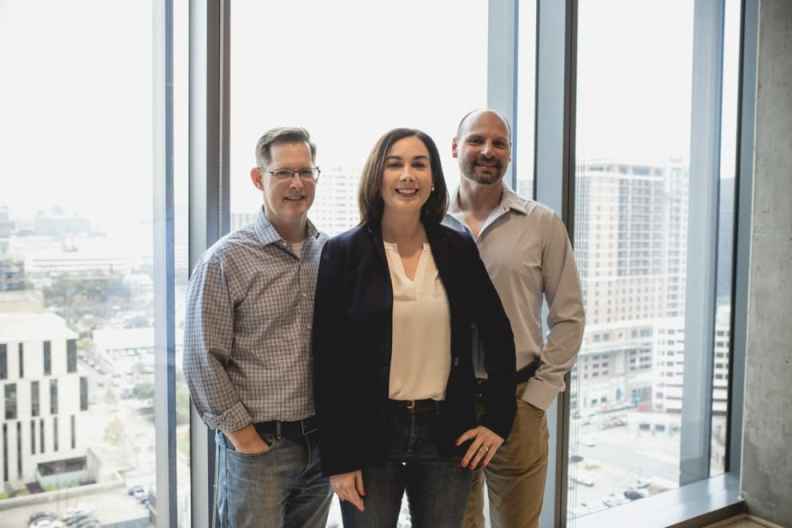 ATX Seed Ventures today announced its rebranding its firm to ATX Venture Partners with continued focus on early-stage venture capital investments in Texas and the broader South-Central U.S. technology landscape. Founded in 2014, the Austin, Texas-based ATX Venture Partners is an early-stage venture capital firm specializing in Texas and the South-Central U.S. The firm’s seed and Series A investments focus on software-as-a-service, IoT, e-commerce, AI, frontier commercial technologies and mobile applications. 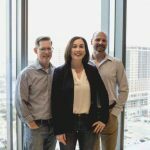 ATX Venture Partners brings institutional-grade funding, process and rigor to early-stage venture capital investments, and is the partner to propel portfolio companies forward to larger growth capital. ATX Venture Partners is led by Shonk along with Partners and Co-FoundersBrad Bentz and Danielle Allen. The news today comes on the heels of the firm’s announcement of the close of its second fund for new high-growth technology companies and follow-on investments for current portfolio companies. The firm’s focus is to bring institutional-grade funding, process and rigor to early-stage venture capital investments.